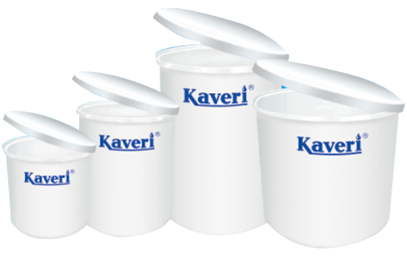 Akashdoot Vayapar Private Limited is incorporated under Companies Act 1956 in the year 2003. 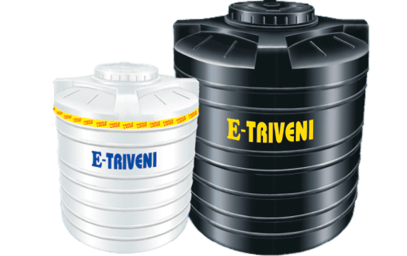 The activity of the company involves mainly as distributors of building materials such as Plastic Water Storage Tanks in Rotational and Blow Molded. 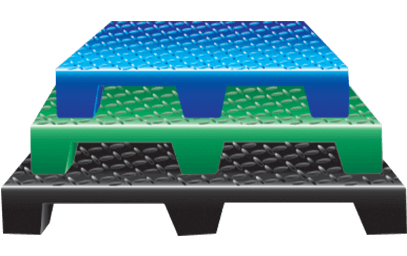 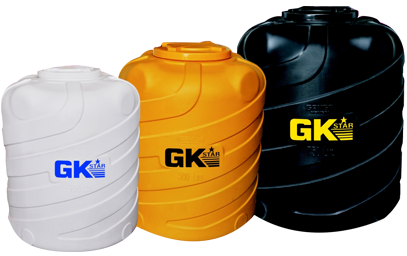 The company also deals with Plastic Industrial Containers, Chemical Tanks and Heavy-Duty Plastic Pallets, etc. 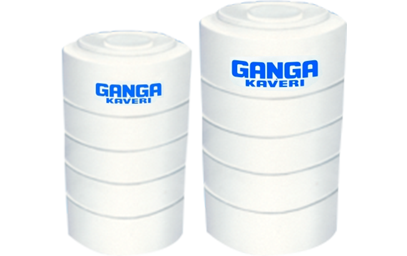 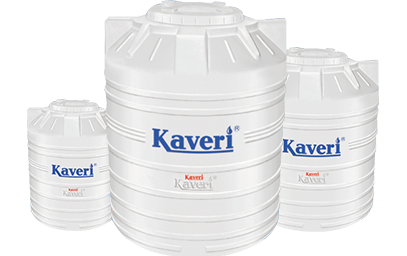 To widen the range of products to suit each customers requirement’s we have added Blow molded Water Storage Tanks with Brand Kaveri Plus & GK Star from 2013. 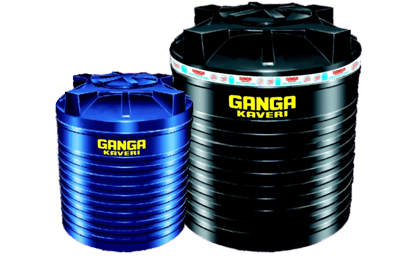 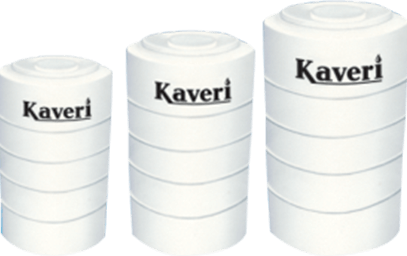 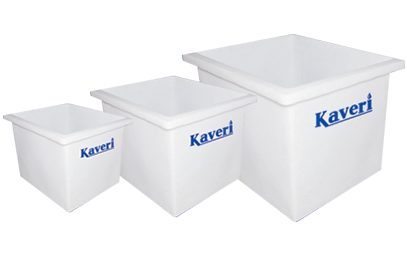 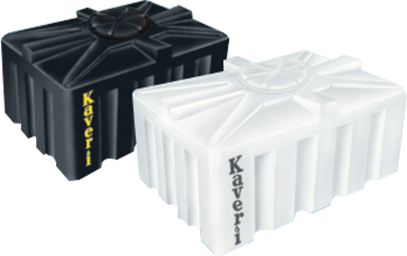 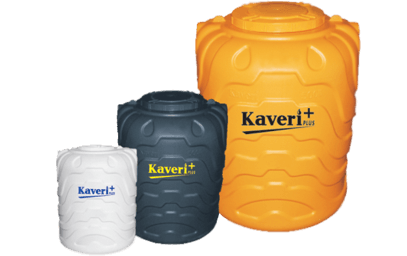 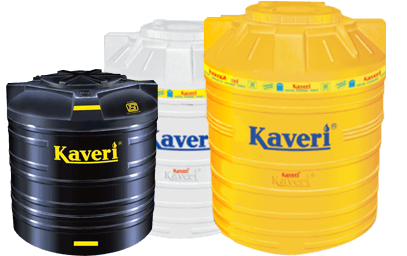 The Company is a sole Distributor for KAVERI, GANGAKAVERI, PLUMBER & E-Triveni Brand Plastic Water Storage Tanks manufactured by M/s KAVERI PLASTO CONTINERS PVT LTD.
Companies Head Office is in Bangalore with 2 Branch office and we have another branch office in Chennai. 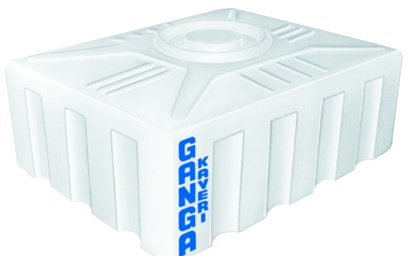 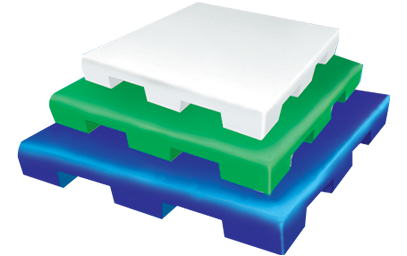 The Company deals with superior quality products and have a very good service network. 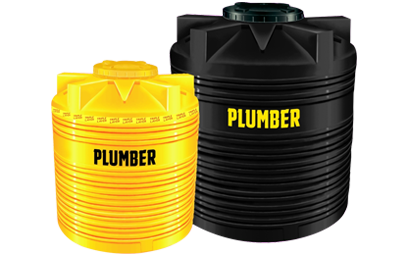 We have a wide range of products to suit each and every need of the customer in terms of Water Storage Tanks.